Oh I am so thankful for my friend Cindy who sent me her client this weekend! It got me out of the house and it helped me take my camera out of the bag. It’s been a very rough month for me but I had such a great time with this family tonight! 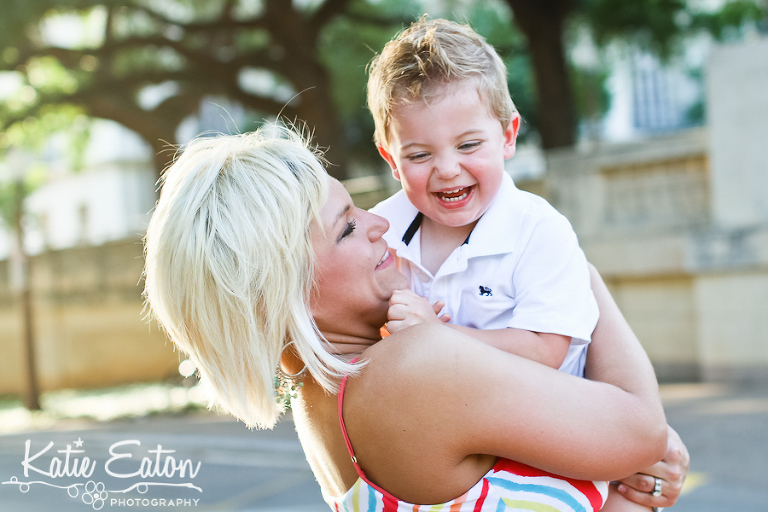 One of my personal goals from each and every session is to always capture the mother and kiddo together. It’s so important to capture these types of moments because these are the moments that will be cherished forever!